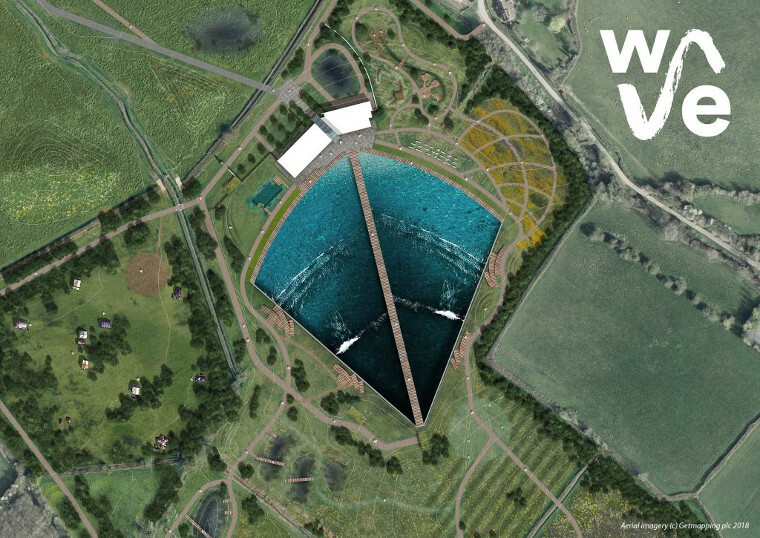 » Europe’s first public Wavegarden Cove will be in Bristol! Europe’s first public Wavegarden Cove will be in Bristol! A new inland surfing destination called “The Wave” in Bristol, England will be the site of Europe’s first Wavegarden Cove open to the public. Construction work commenced in April 2018 and, if all goes according to plan, the complex will open its doors to the public in Autumn 2019. 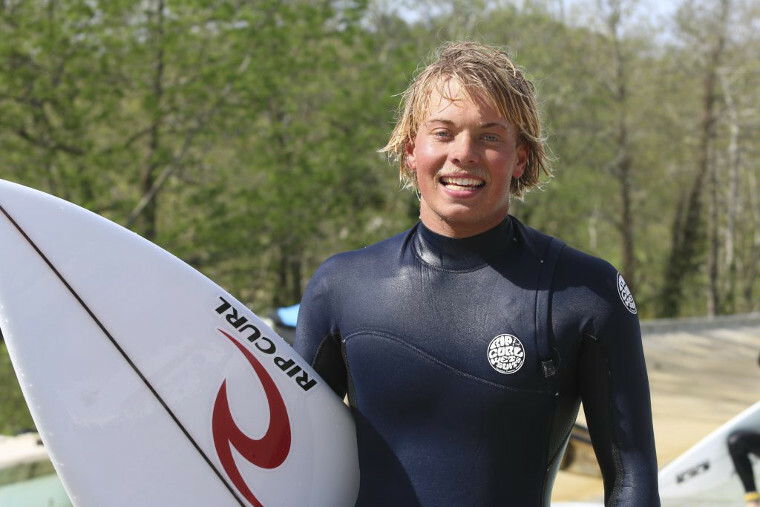 The surf park will use Wavegarden’s new Cove technology that can generate up to 1000 quality waves per hour, ranging from 50cm to almost 2m (6.5ft) in height. There are many different types of waves for everyone to surf – from professionals through to newcomers picking up a surfboard for the very first time. Overcrowding won’t be a problem as the Cove has the potential to host up to 80 surfers at the same time spread out throughout 6 different surfing zones. “We are pleased to finalize our partnership with The Wave and build a Wavegarden Cove in Bristol”, explained Josema Odriozola, Wavegarden’s Founder and CEO. “We know the UK has a strong appetite for surfing and we’re confident The Wave Bristol is going to be a great destination for surfing”. The development of The Wave Bristol project represents a special milestone for Wavegarden, as it will be the first full-size public Cove facility in Europe and the second in the world after Melbourne, Australia.